It might sound cheesy, but since we started dating, Chris and I have said we're like peanut butter and jelly - the perfect duo. It's always been a silly joke between us, but it ended up being the theme for our wedding ceremony. 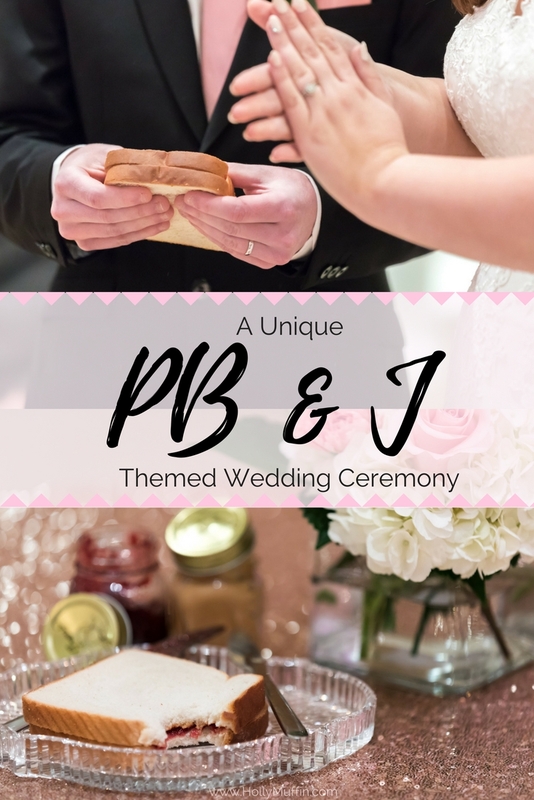 We had a PB & J themed wedding ceremony!